Listen all weekend as we celebrate 420 by giving away tickets on the GRASS to see 311 and Dirty Heads at The XFINITY Theatre in Hartford on Sunday, July 14. Be the ninth caller on the Haymond Law “We’ll Pick You Up” Contest Line at 203-882-WPLR to win a pair of lawn tickets! 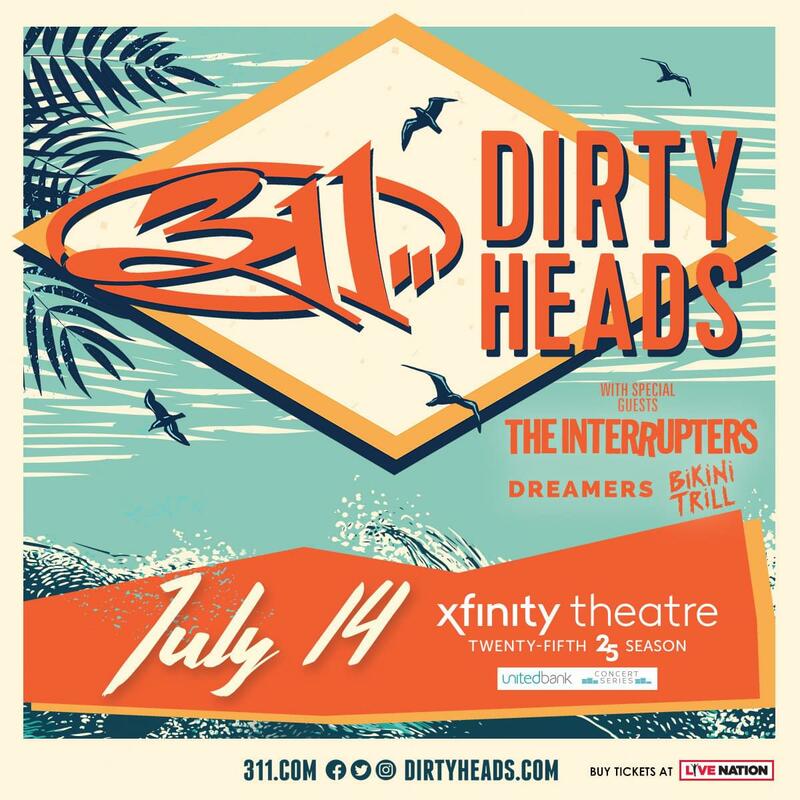 Tickets for 311 & Dirty Heads are on sale at www.livenation.com.